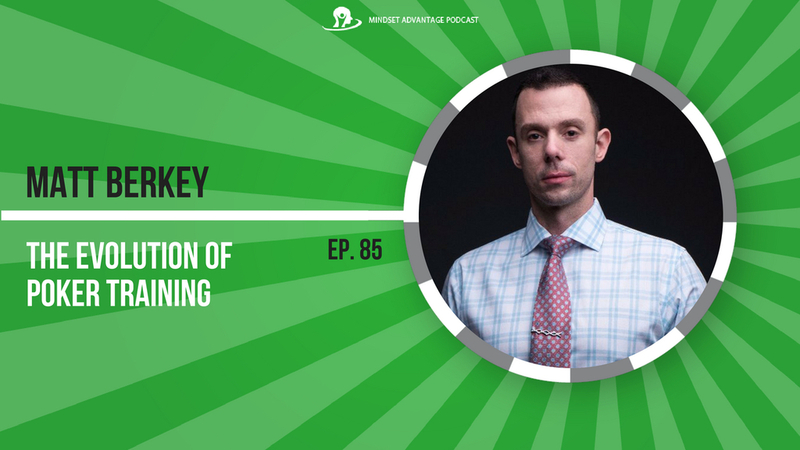 In this episode, we are joined by high stakes poker pro, coach, and blogger, Matt Berkey. Elliot and Matt discuss the problems with playing based on theory alone, and analyze why creative thinking gives players an edge against their opponents. Listen in to hear a live and online poker coach explain what his academy, Solve for Why, offers students and why there will always be a “wild card” in the world of poker.